The long squeeze on wages is nearing an end, according to official figures. The Office for National Statistics said that wages have risen in the past three months to February, going up by 2.8%. This is now ahead of the inflation rate of 2.7%, meaning that you should see products becoming more affordable. 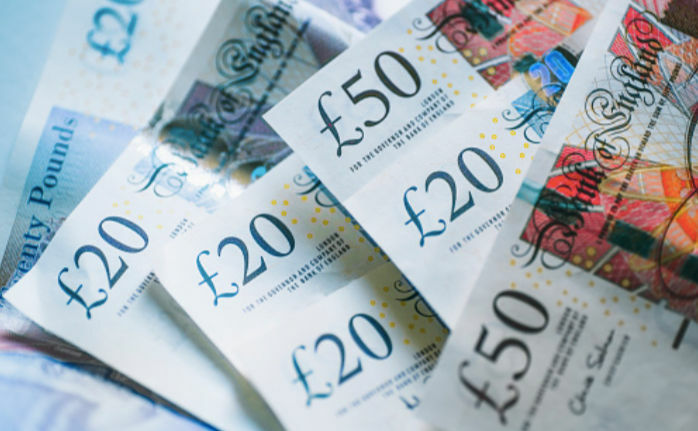 Inflation overtook wages in February last year, putting a squeeze on household incomes, but the Bank of England predicted that wages would grow faster than inflation this year. Frances O’Grady, TUC general secretary, said, “Unions have negotiated pay rises for workers across the UK, from the counters in McDonald’s to the factory floor at Ford. “But wage growth is still weak. Recently, the NHS was able to bag a pay rise, although it is not as high as many would have liked, and is still lower than the rate of inflation. One factor that is helping wage growth, especially in the private sector, is that unemployment in the last three months fell by 16,000 to 1.42 million, with the 4.2% unemployment rate the lowest since the three months to May 1975. The Bank of England believes that the fall in unemployment will start pushing up pay faster, which is the main reason why it has said it is likely to raise interest rates faster than thought previously. The number of people in work has reached a high of 32.2 million. Have you noticed any change in wages? Let us know in the comments. Inflation has risen by about 22% over the last 7 years, public sector workers have had about 3% in salary increases in that time.